Nintendo has announced that their CEO and President, Satoru Iwata has sadly died at the age of 55, Mr iWata was suffering from Cancer. 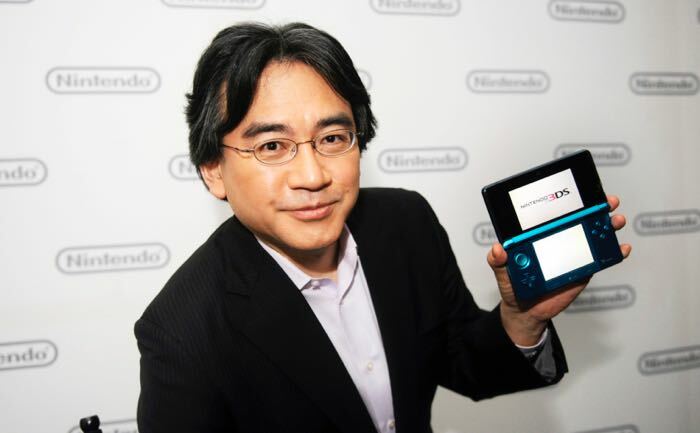 Satoru Iwata joined Nintendo in 2000 and has been responsible for the development of popular consoles like the Nintendo Wii and the Nintendo DS. Mr Iwata started out as head of Nintendo’s corporate planning division in 2000 and then took over as the company’s CEO and President in 2002. He helped the company develop some of their most popular devices to date and also worked on some of the company’s popular games like Mario, Legend of Zelda and More.